A tribute to the queen of flowers, the Rose reveals in this fragrance all of its preciousness and elegance. 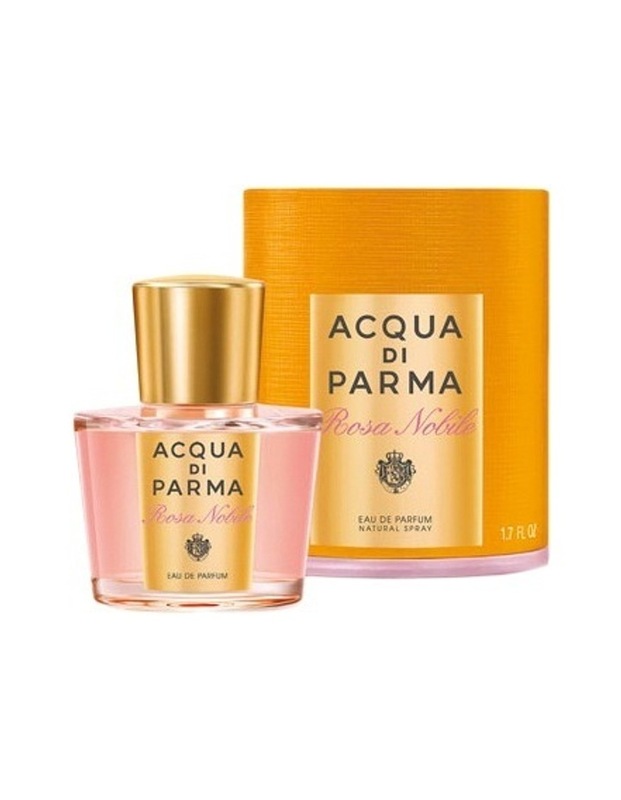 A composition that opens with soft and vibrant notes of Sicilian Mandarin, Calabrian Bergamot combined with pepper. In the heart , intense and velvety accents of Peony, Violet and Lily of the valley anticipate the enveloping richness of Centifolia Rose from Italy. The fragrance closes with a crescendo of emotion with a dry down of precious and warm notes: cedar wood, ambergris and musk. An eau de parfum both refined and timeless that celebrates the beauty of innate feminine charm.